True to its word, Ubisoft is moving away from the PlayStation 3 and Xbox 360 this year. Eurogamer reports that the company announced at its latest financial call with investors that all games other than Just Dance will be made for current-gen hardware and PC only. Many of Ubisoft’s games that were released in 2014 were cross-generation, including Watch Dogs and Far Cry 4. The Assassin’s Creed series went a different direction by releasing two separate games on current and last-generation platforms in the form of Unity and Rogue. 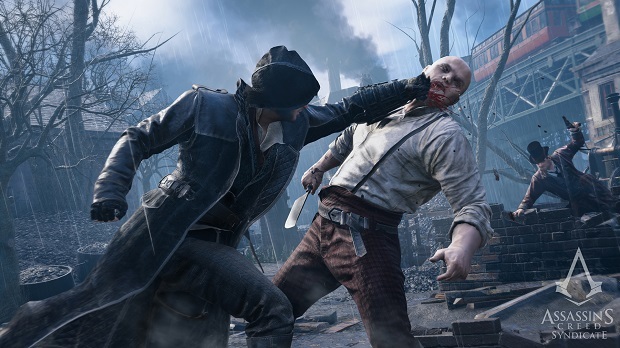 This year, Ubisoft has only announced one Assassin’s Creed game called Syndicate, which is coming to PC, PlayStation 4 and Xbox One.